Home/All, HR News, Recruitment/Why Hire Agency Workers? Using a Temp is not only cost effective but also time effective for the company. It takes away loosing time and money trying to pick up the extra work yourself or putting extra stress on your current staff. Calling in for a Temp at the last minute to cover holiday/sick is a quick, seamless and hassle free process. The cliché of the Temp tends toward lower-level admin roles, but the reality is that Agency Workers can bring new skills and perspectives to their role that can, in turn, improve efficiency or streamline production. If a new project or product requires skills outside of your team’s area of expertise, an Agency Worker can provide that new talent to keep things moving. Agency Workers usually have a very specific skillset and are accustomed to performing on very niche projects. If you have a busy period coming up and know you will need an extra pair of hands an ongoing Temp is the perfect solution. You can book a temp for a number of weeks or months and only pay for the time they actually work. It allows you to keep up with the demands and market needs as they happen. 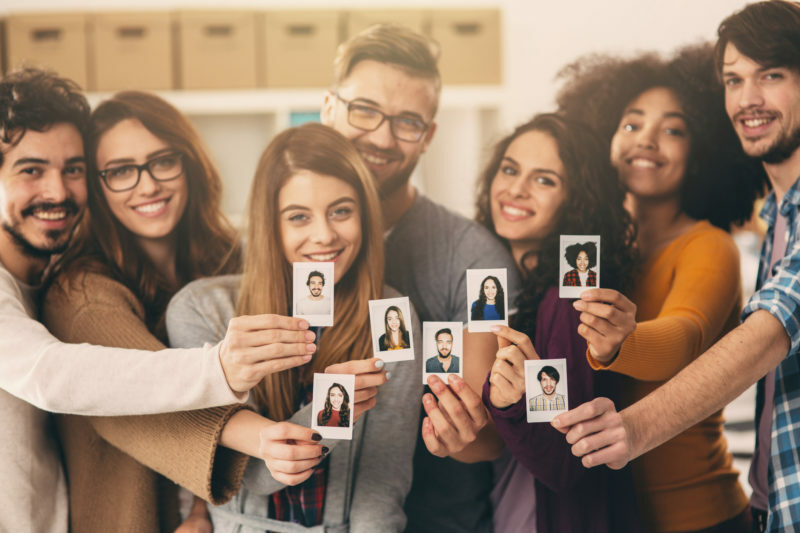 Finding employees that are the right fit for your workplace is always a challenge (and as this article shows, making a bad hire can be costly). Agency Workers, on the other hand, can provide employers with the chance to evaluate workers over a longer period of time without committing to a permanent offer. It can also alleviate some of the urgency associated with filling an opening in your permanent staff – having a short-term employee in place during your recruitment process ensures you take your time finding the right hire. Hiring a temp is a much shorter process than hiring a permanent candidate. Our Agency Workers are available immediately so 9/10 temps can interview and start on the date the assignment is called in. While the divide between permanent and Agency Workers can be difficult, the addition of short-term employees can also help the overall workplace mood. “When your employees are forced to work double shifts, to work nights and weekends, and to take on extra roles and responsibilities because you’re shorthanded, morale can quickly decrease, your employees can get stressed, become exhausted, and burn out. Offering extra help during your company’s busiest periods (or when staff turnover leaves your under-staffed) ensures your core team stays happy and productive. We have an active and registered bank of “Temps” who are available at short notice and are waiting to be assigned to local businesses. Our Agency Workers are registered through pre arranged appointments and interviews here onsite in Cambridge, Kettering or Milton Keynes. Skills and attributes are recorded and represented to businesses where morals, ethics and culture meet that of their experience and background. If you’d like to explore the use of Agency Workers in your organisation contact our team today!